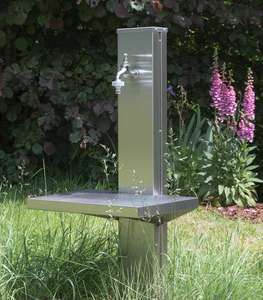 Exclusive to Ingarden in the UK, a beautiful, high quality range of stainless steel outside taps in 304 outdoor grade and 316 marine grade stainless steel. 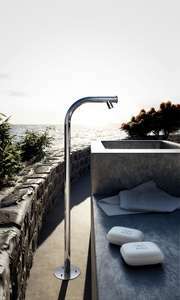 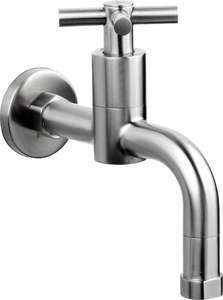 With these outside garden taps, both wall mounted taps and floor mounted taps, function does not have to equal ugly !! 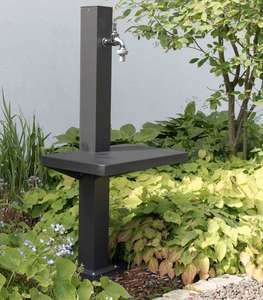 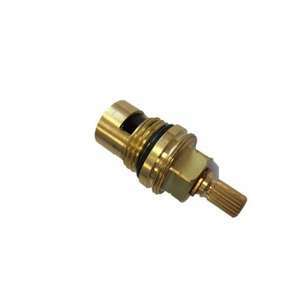 Garden Tap. 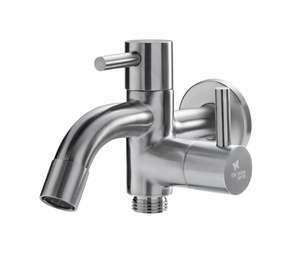 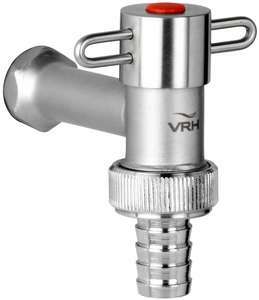 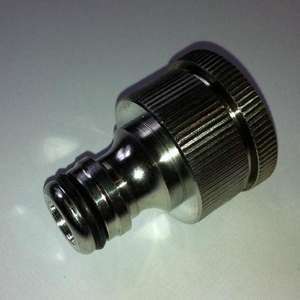 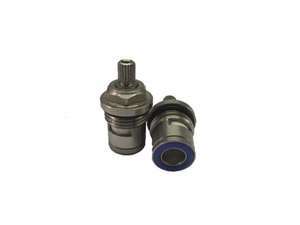 316 Marine Grade Stainless Steel DOUBLE Garden Tap.